Well, of course it was to get to the other side! The mother duck was just probably taking her ducklings to MVD Express to register her car. Or, to the duck dentist to make sure her duckling’s teeth were all healthy. Who knows? The adorable part of this video was when the police officers got out of their car to help the duck and her ducklings across the highway. 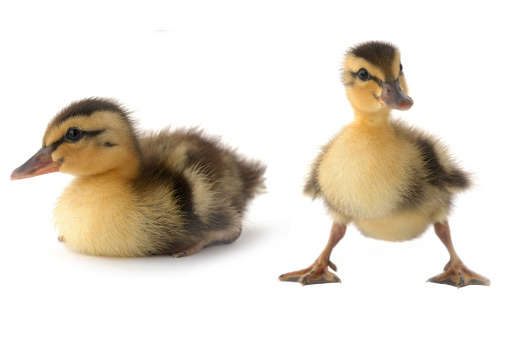 After all, who can resist adorable little ducklings? We’re just glad to know that they’re safely across the road and have reached their destination: the other side. The roads of New Mexico can be a perilous place for all types of animals, from coyotes to adorable ducklings. Keeping a vigilant eye out for these animals will help to keep them safe while you are traveling! Plus, it’s always a good idea to stay alert on the roads. Stay safe!